Connect with traveling writers who've been there, done that and lived to tell the story! Traveling Writers - the diaspora! Traveling Writer pens all look alike! Traveling Writers themselves come in as many shapes, sizes, and colors as there are writers. But Traveling Writers are all of the same spirit, perspective, and sense of responsibility that stuff needs written! Traveling Writers know "the pen is mightier than the sword" and that a generation without stories is a lost generation! Traveling Writers are relational creatures thriving on travel, community, and communications. 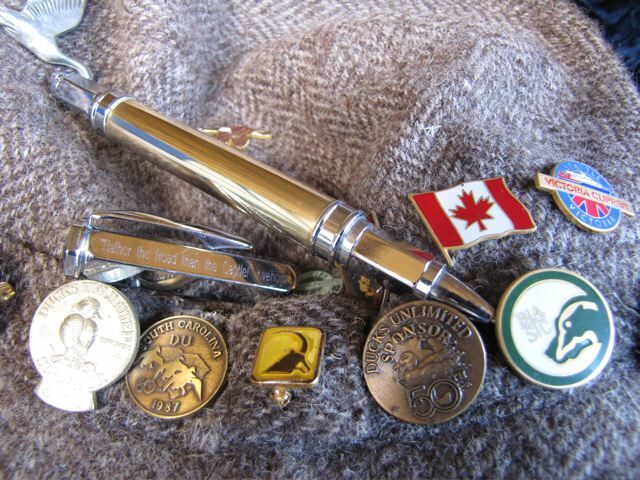 Here in the Order of the Traveling Writer the name, country of residence, TW pen number, and email address (if provided) of this privileged community are listed. The founding Traveling Writer welcomes an enlarged circle of friends so keep in touch. 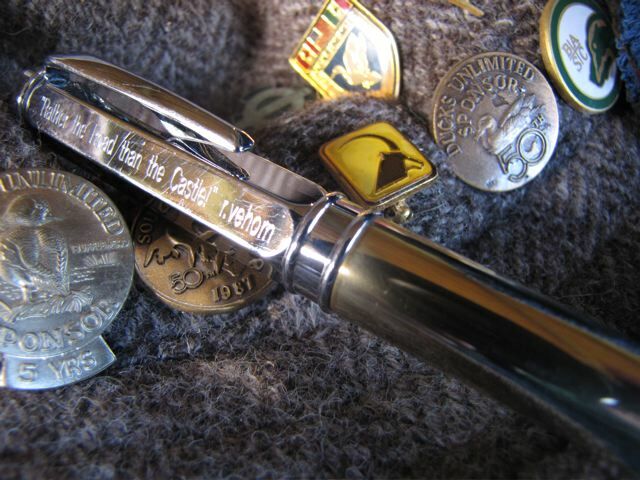 Please send photos of you and your Traveling Writer or of your pen from your Road Trips. "Stories of the Road" with photos will feature on the Blog page of The Traveling Writer!